58 best u/kurokooverwatch images on Pholder | Water. Earth. Fire. Air. 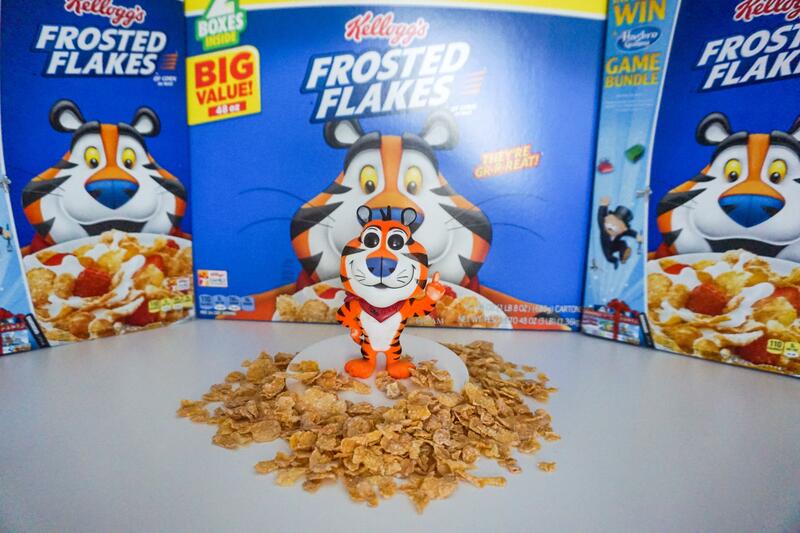 Master of all four Elements! Water. Earth. Fire. Air. 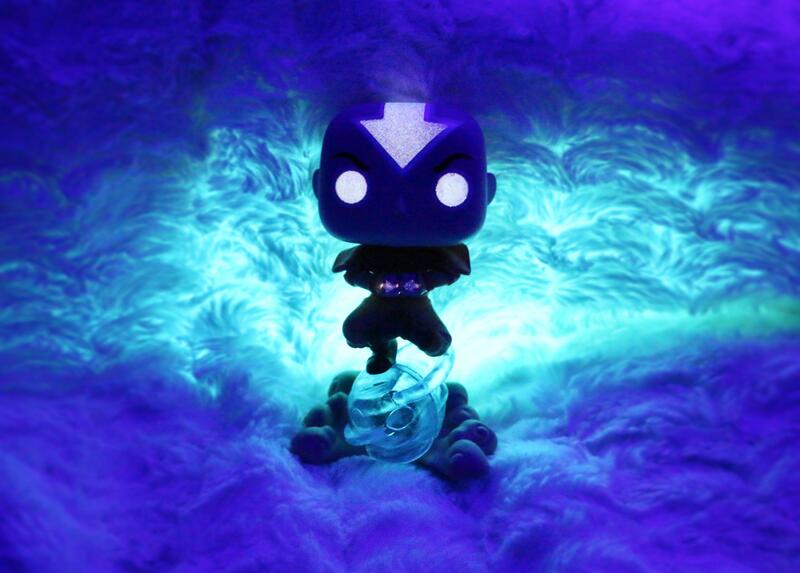 Master of all four Elements! 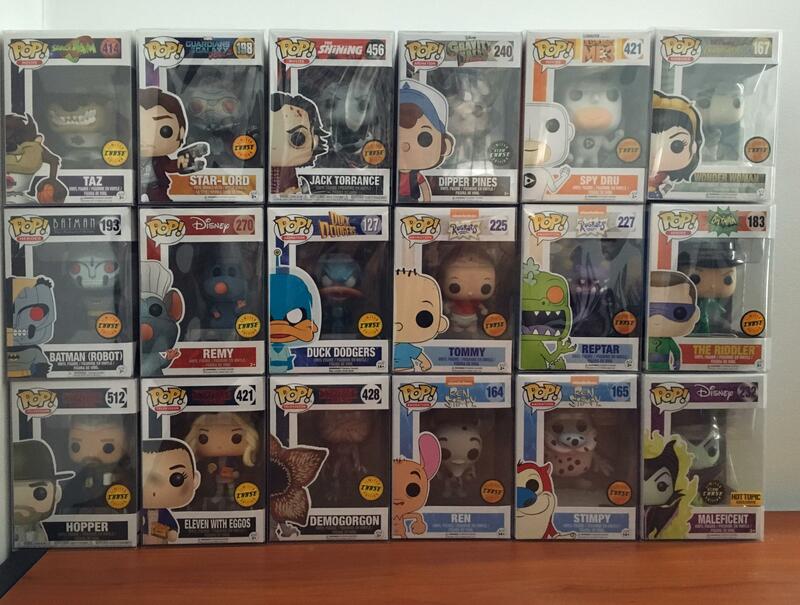 [US]Friends Disney collection! 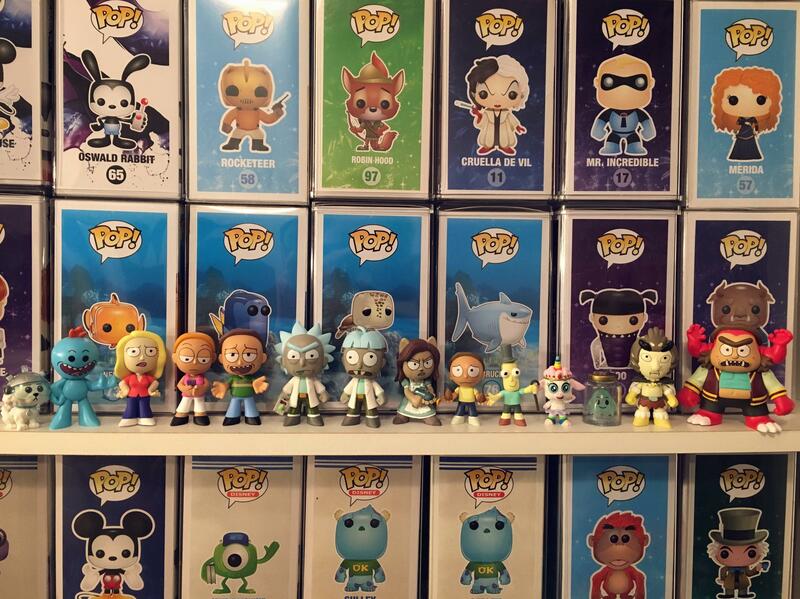 So good OOB! 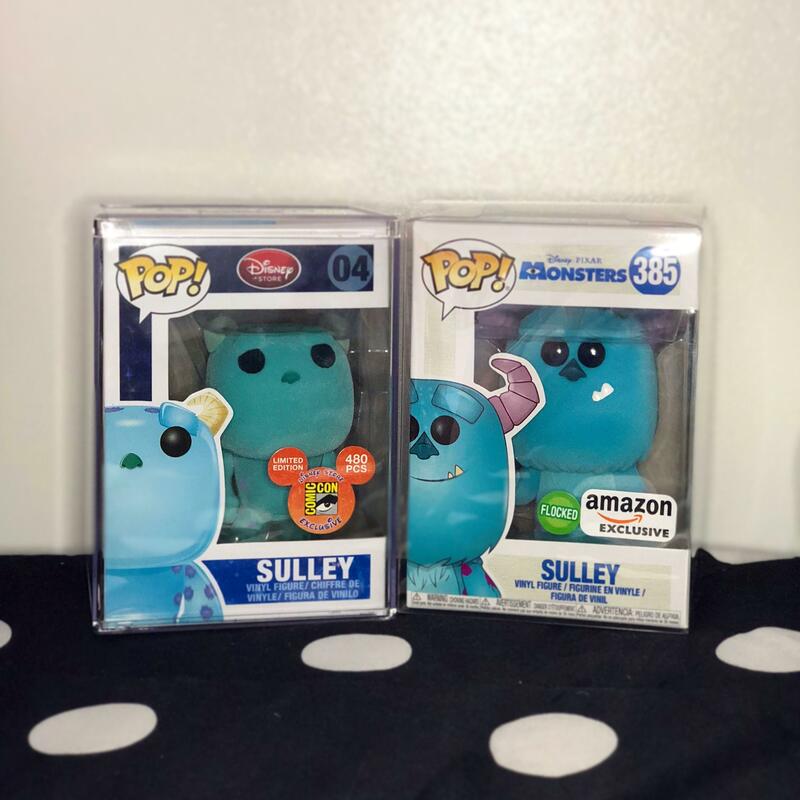 [US] Got the new flocked Sulley in the mail!! 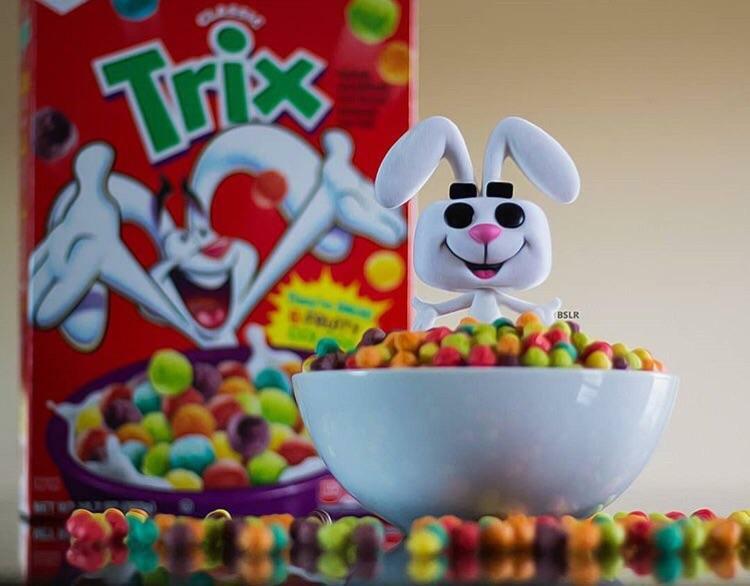 [US-RI] Got a trix for my friend and he took this picture!! 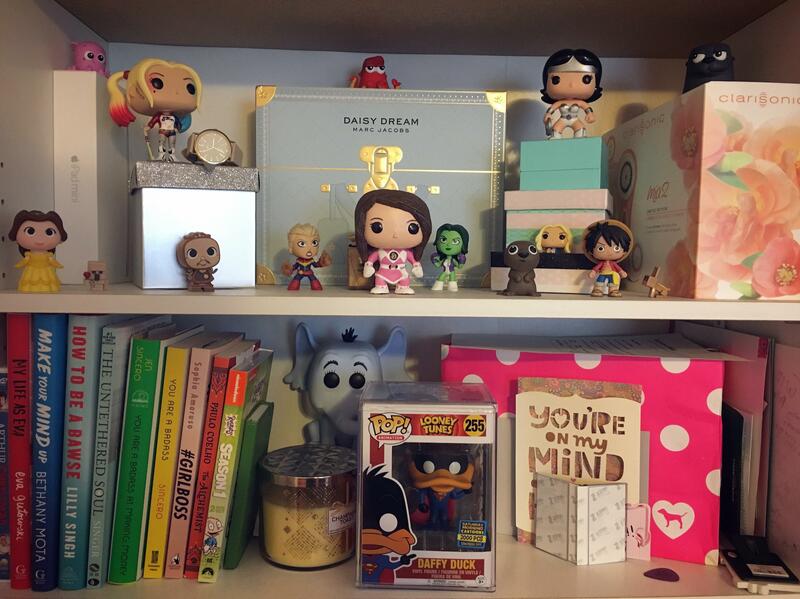 [US] Girlfriends favorite pop, she decided to take a cool picture! 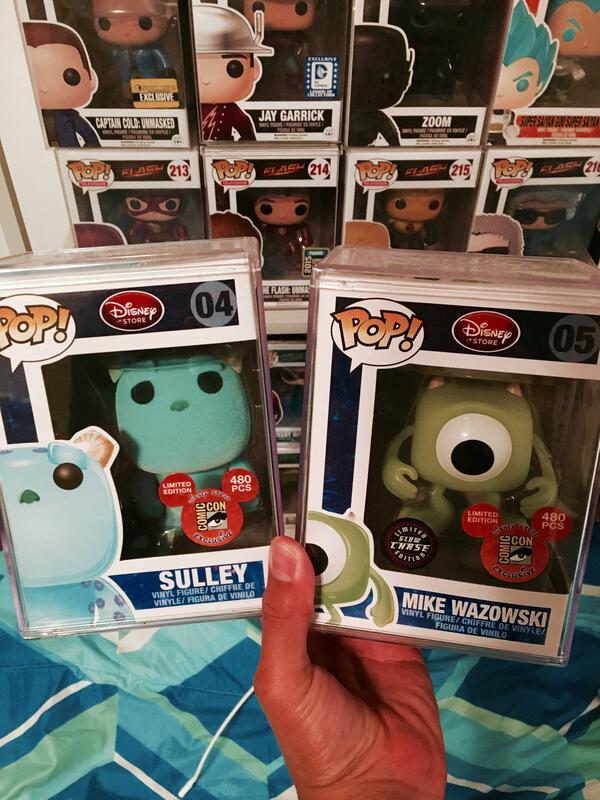 They're Great!!! 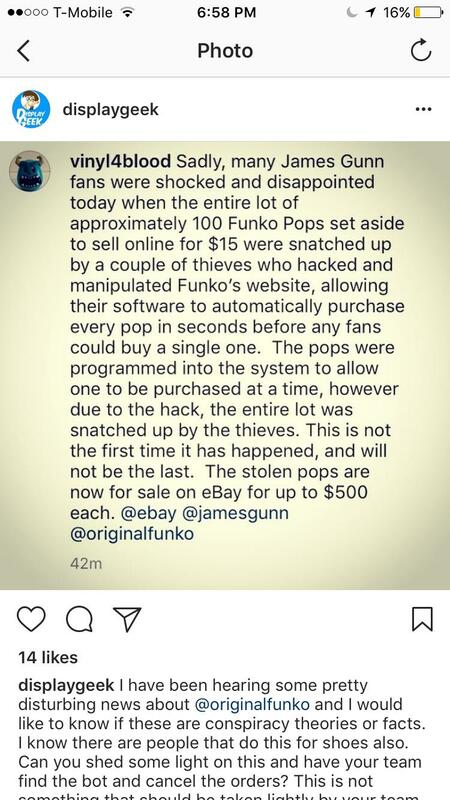 Saw this on Instagram! 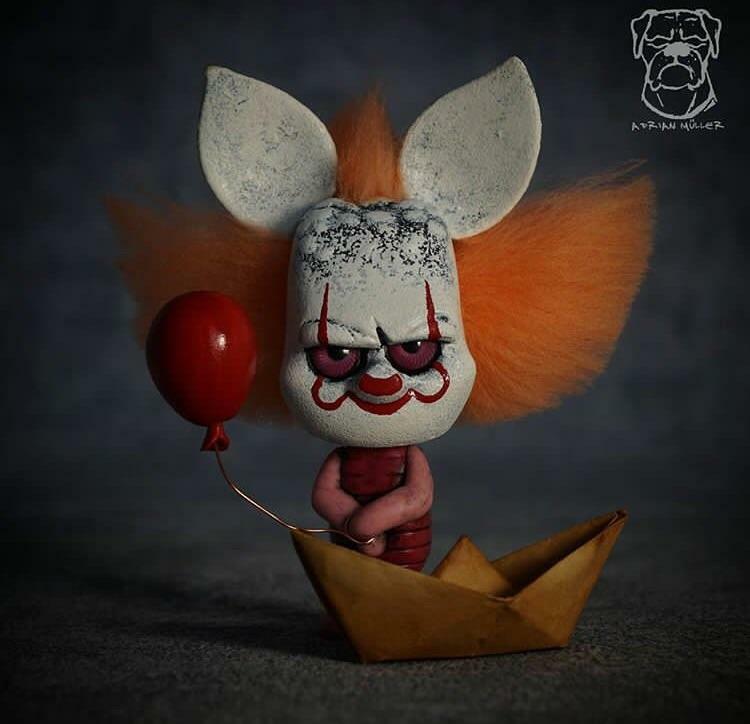 Piglet as Pennywise! 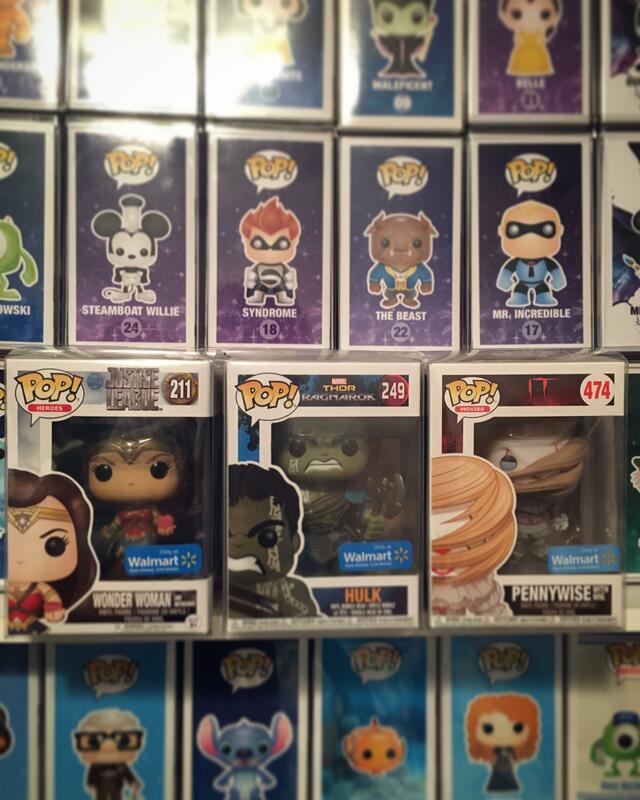 [US] What hulk 10inch?! 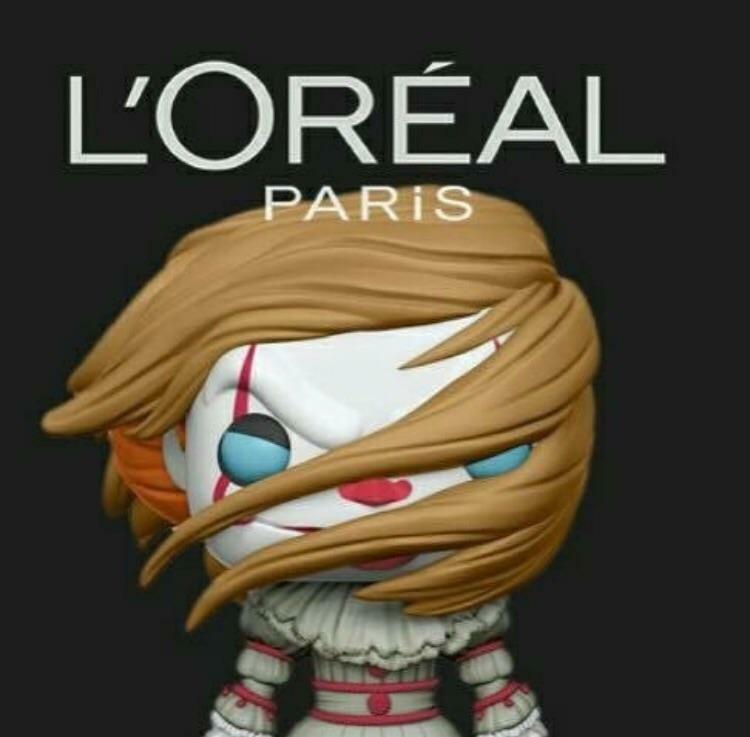 Boo!! 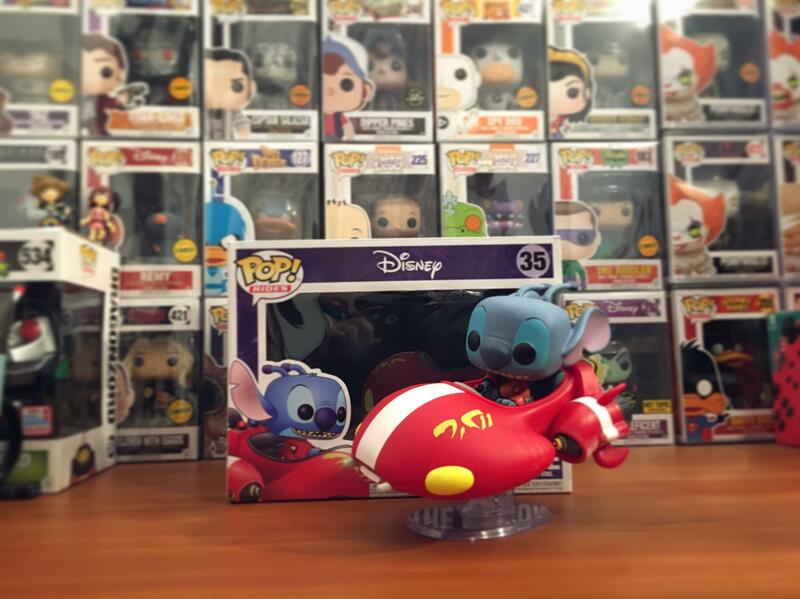 [US] Probably my favorite Disney Movie! Recent Nintendo Direct leak Rumor. it could be possible! 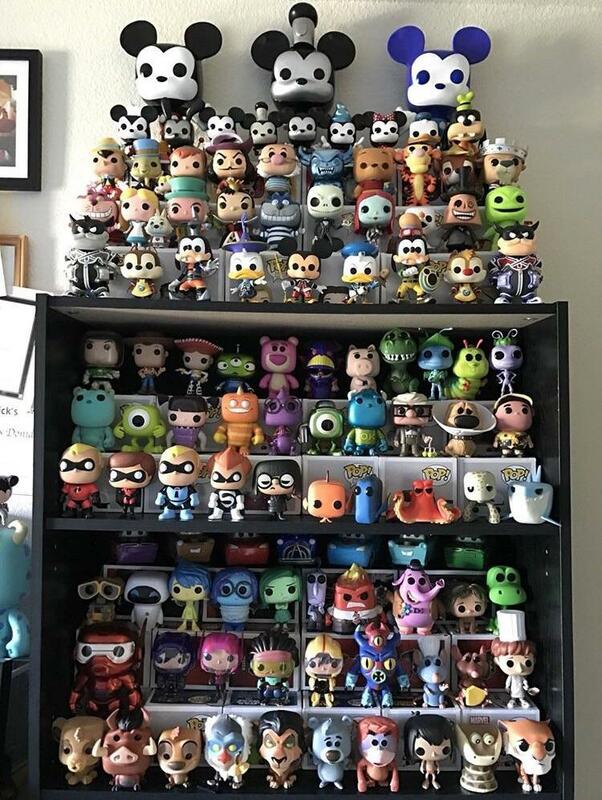 [US] Slowly going OOB! 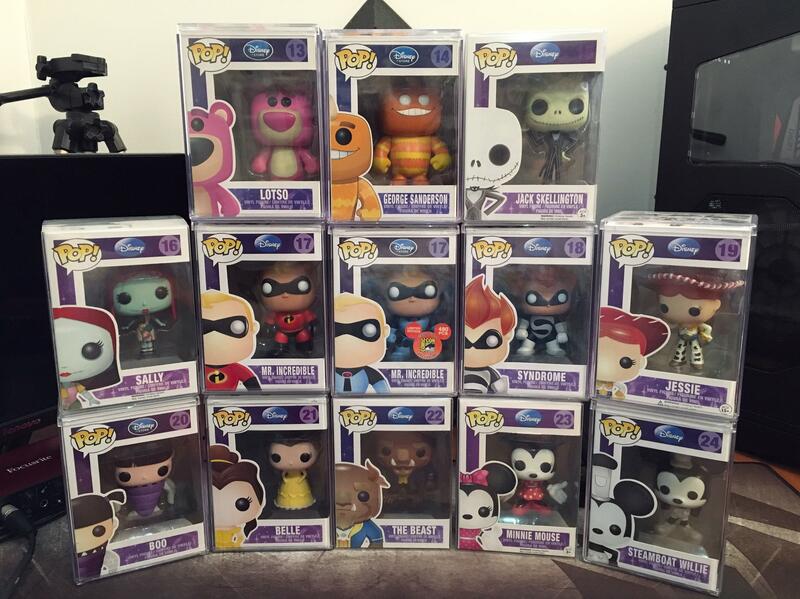 They look so good! 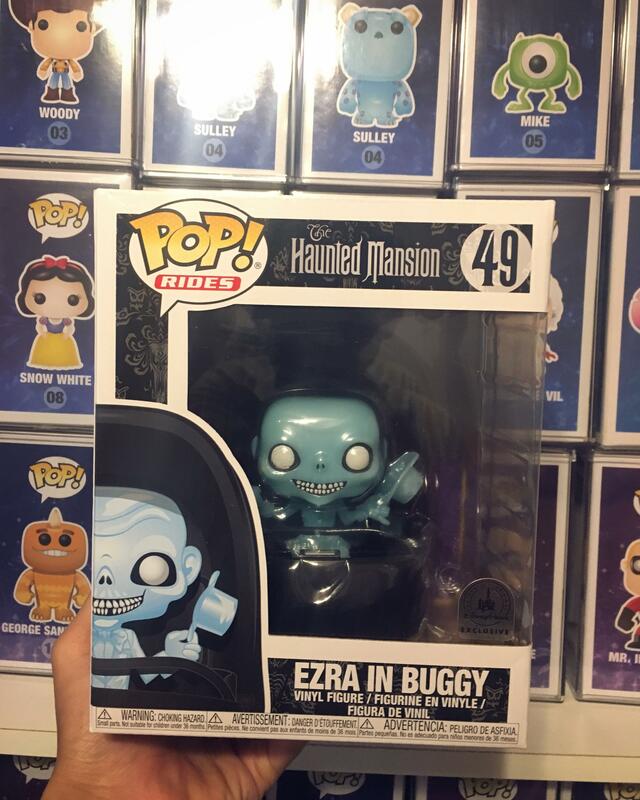 [US-RI] Waiting on a new Edna mold! 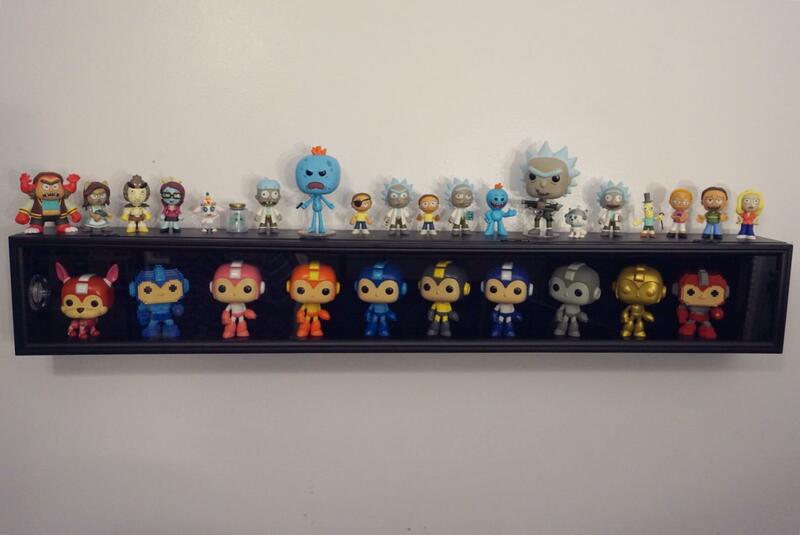 [US] I'm an in box collector but these Mega mans look sick!!! 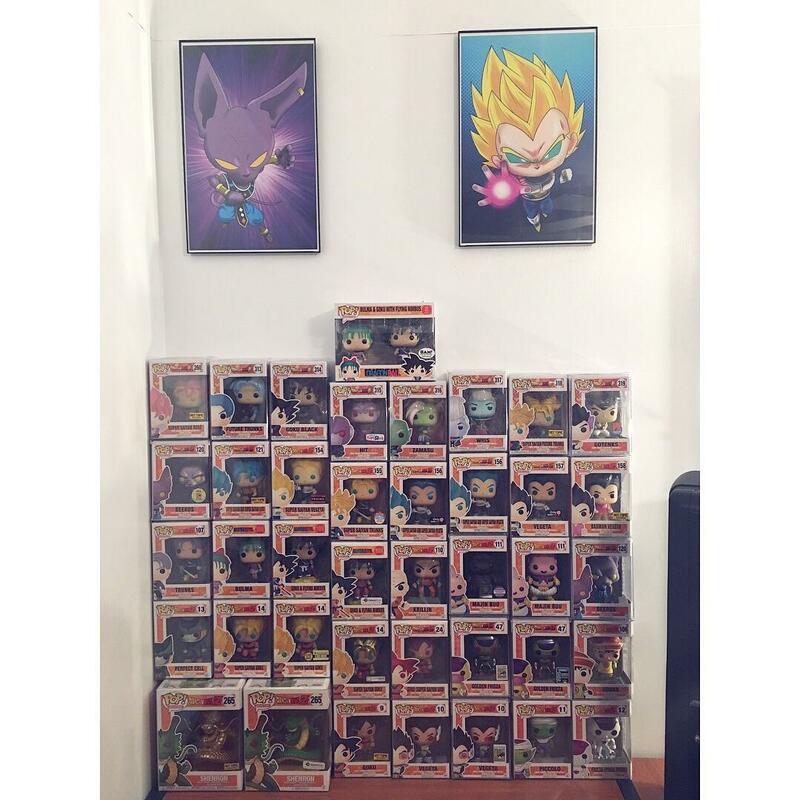 [US] My DBZ set up, still missing a few but overall happy! 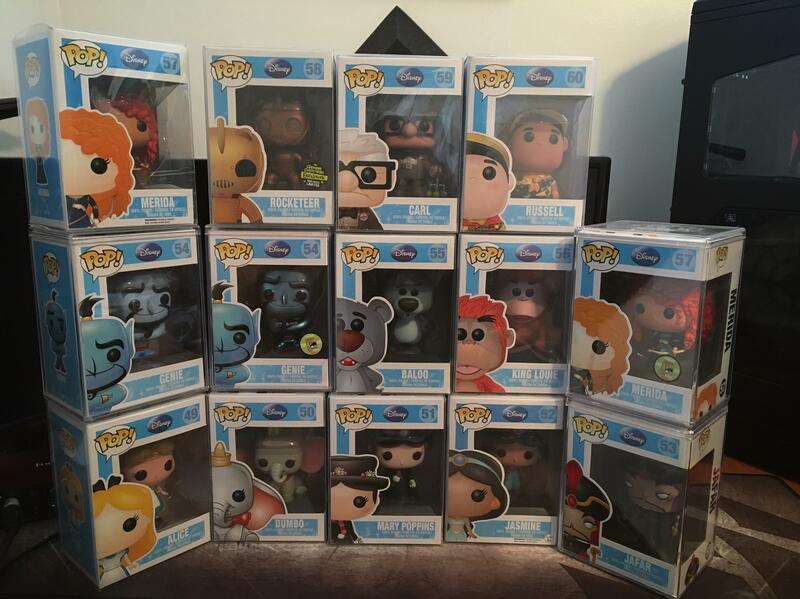 [US] Disney Series 2 Complete! 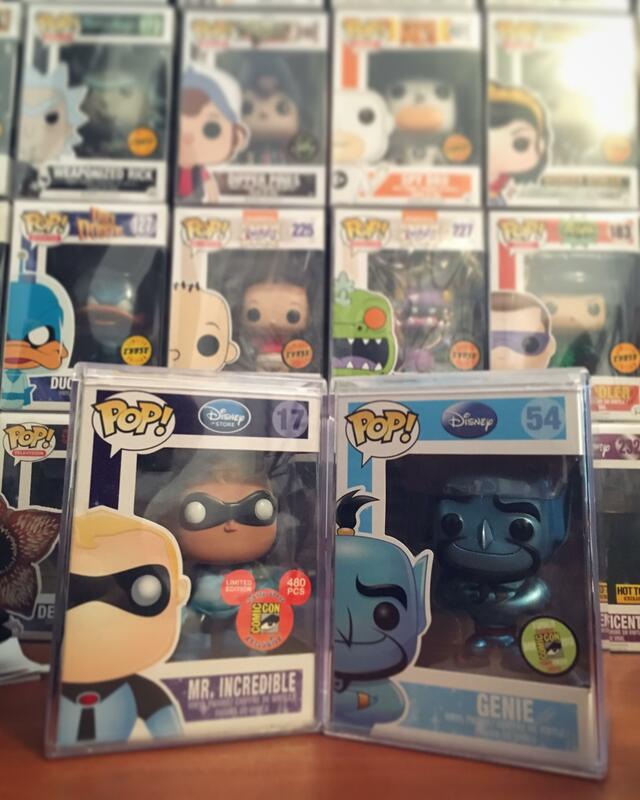 Love the incredible pops! 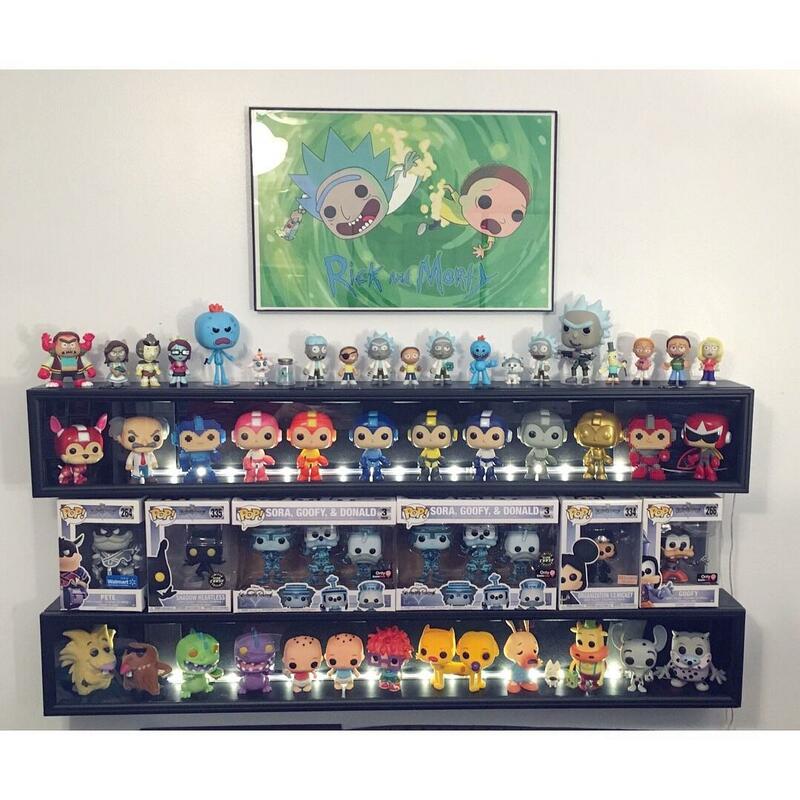 [US] Got some awesome posters for my display! 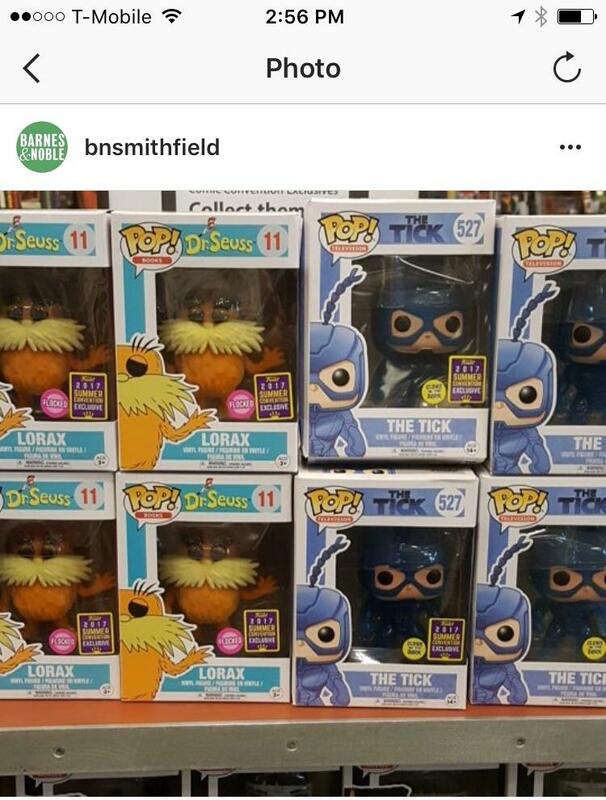 [US] New Aladdin Pops! I'm Ready!! 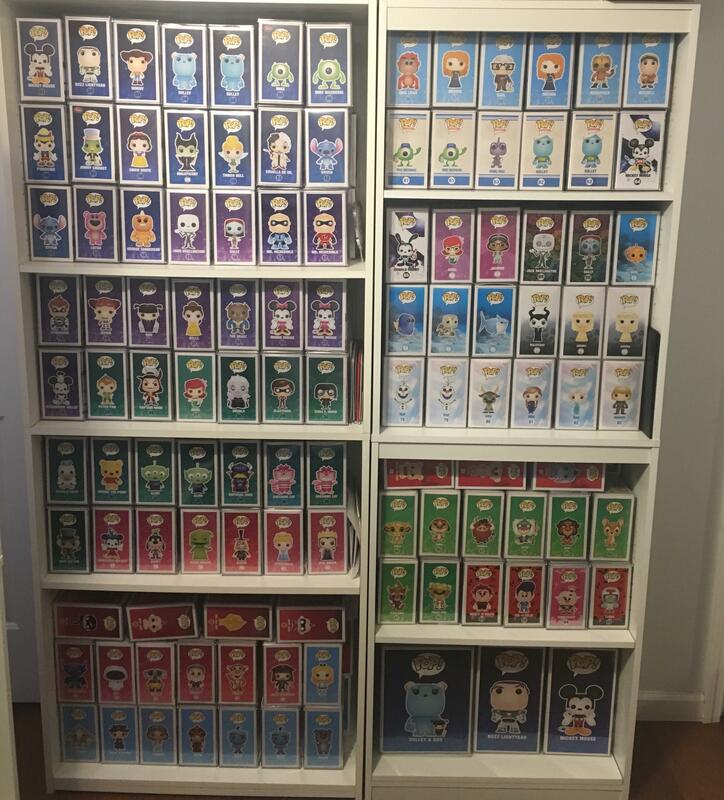 [US] Present you my wallpaper collection! 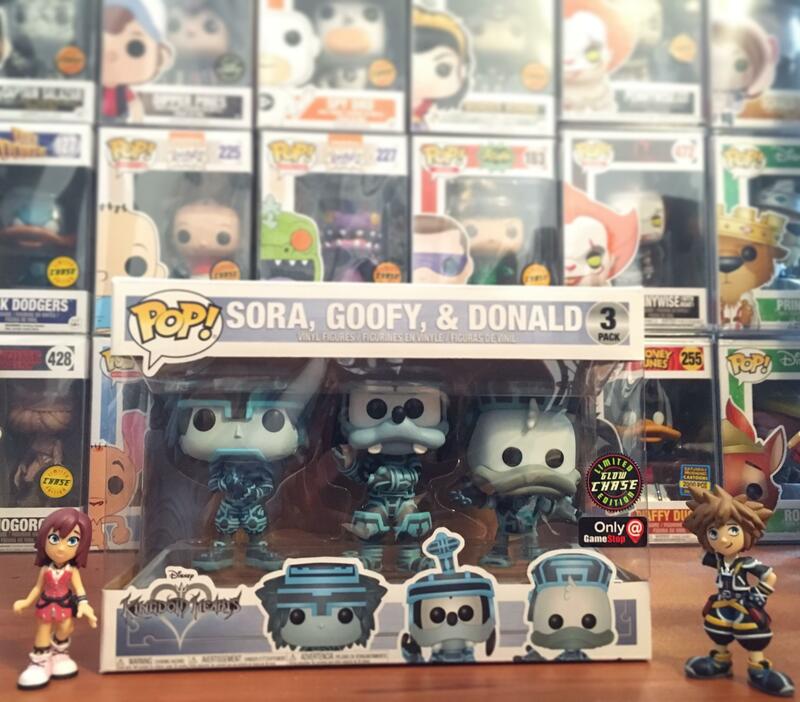 [US] Just like everybody else! 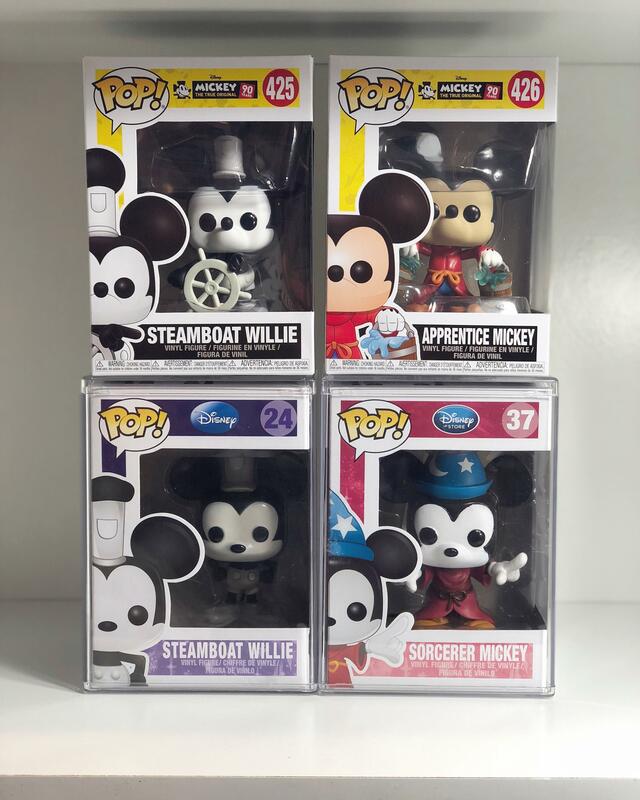 Got the new mickeys had to take this picture! 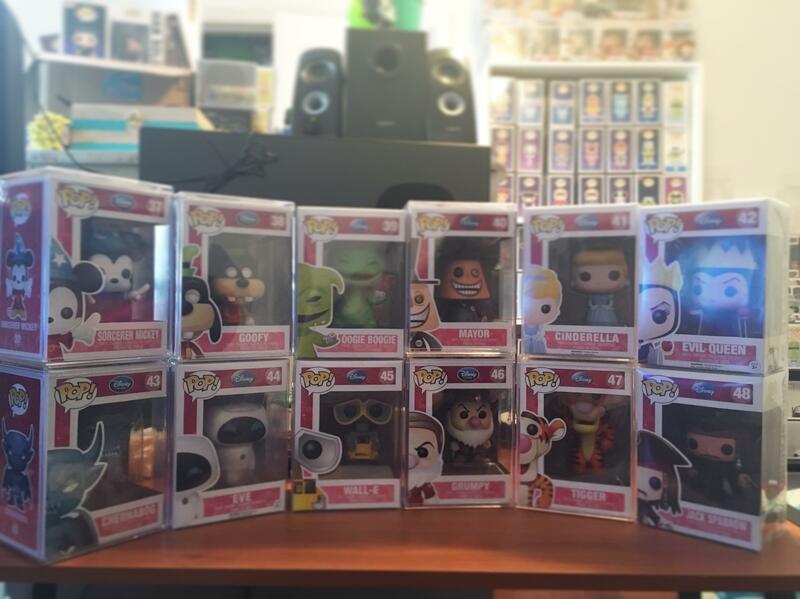 [US] Disney Store order came in! Surprise is mint! 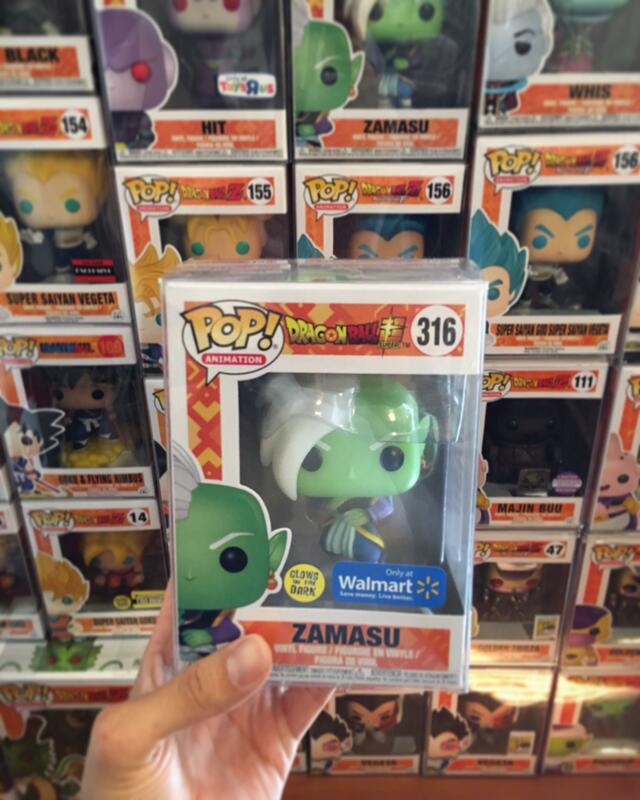 [US-RI] Was not expecting to find it at a local Walmart around here! 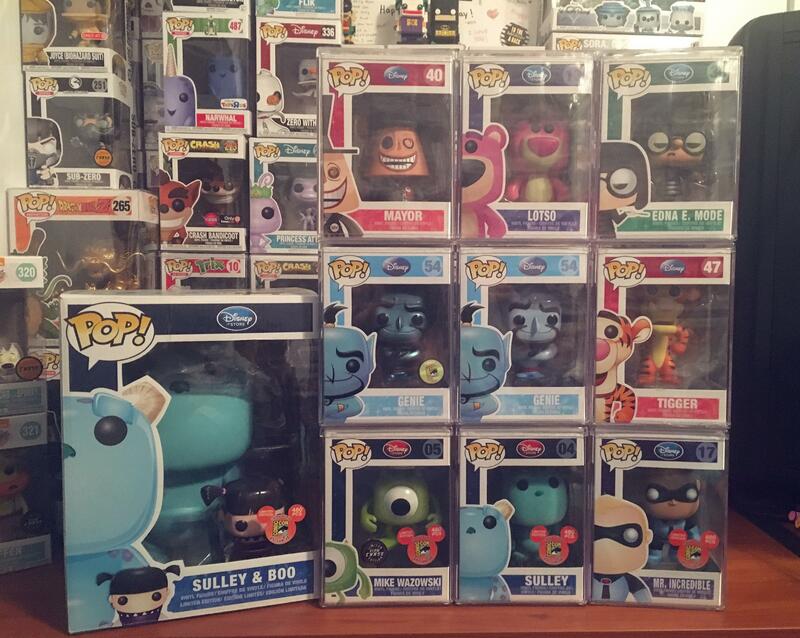 Disney series 3 complete! 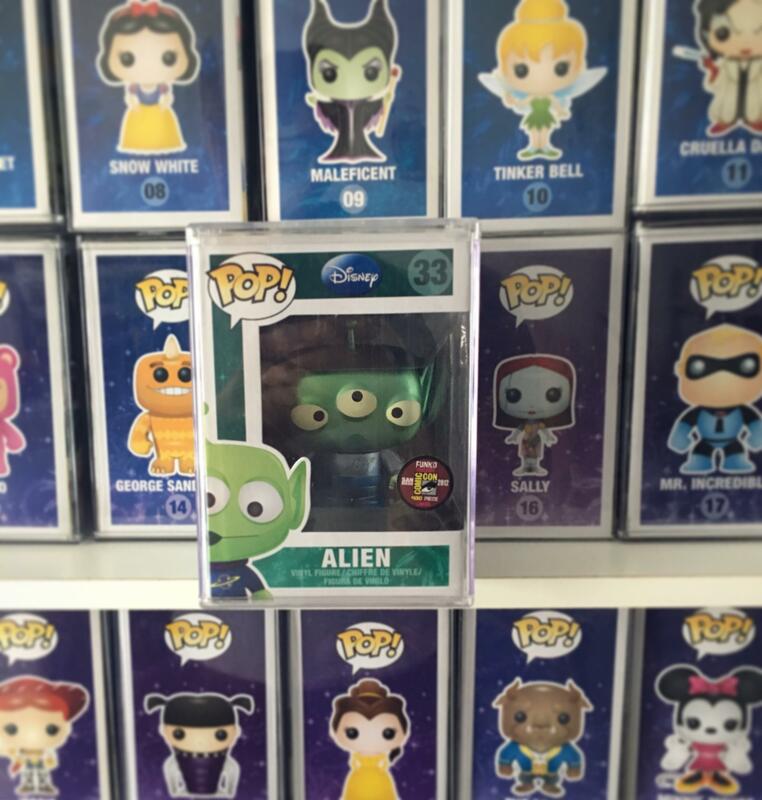 One day I'll have the metallic alien! 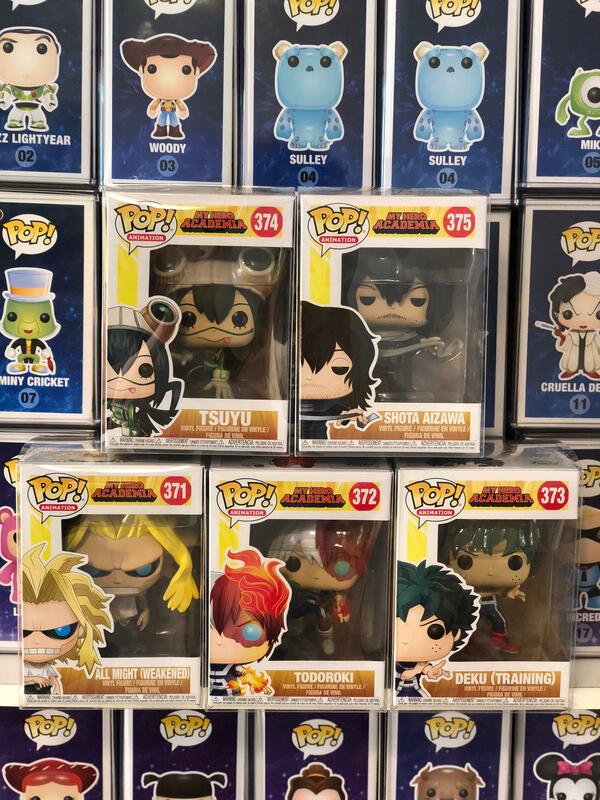 [US-RI] Was at work all day but my friend scored me an Aizawa to complete the set! 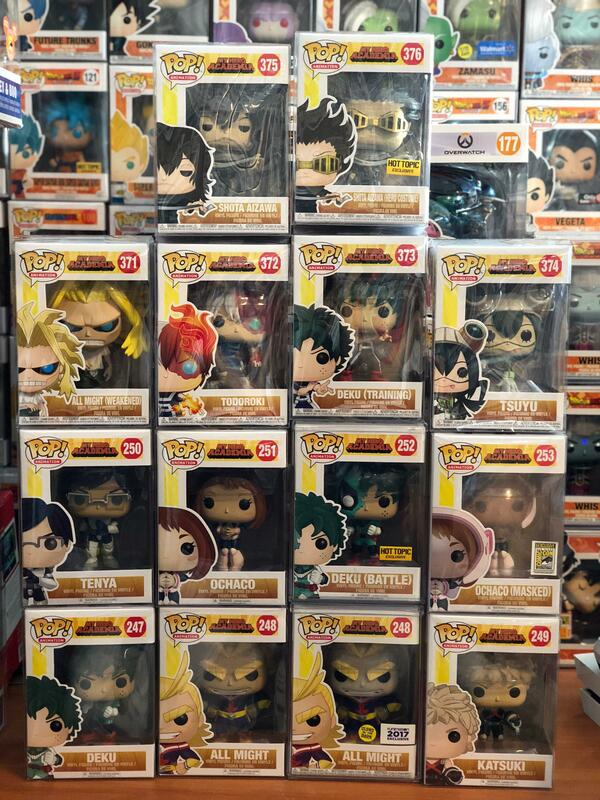 Plus Ultra! 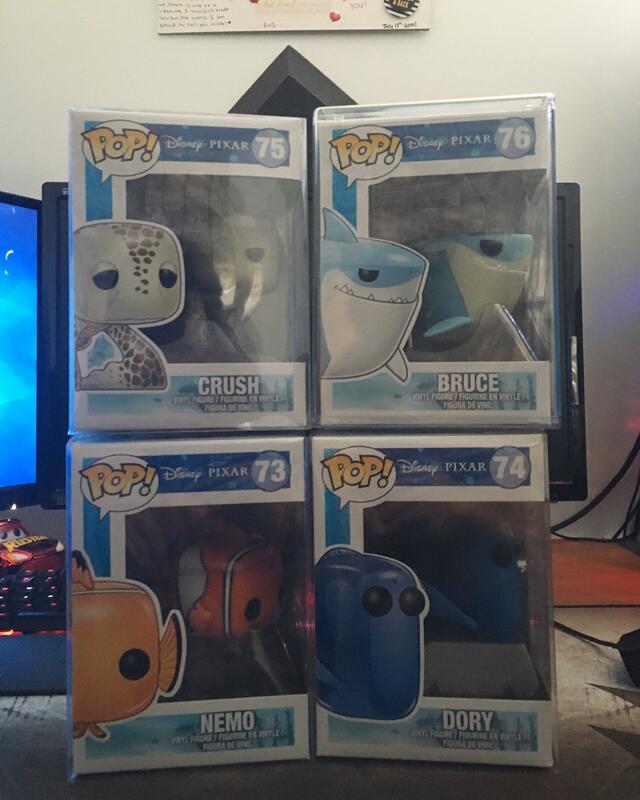 [US-RI] No crazy target haul, but did managed to get these locally as a trade! 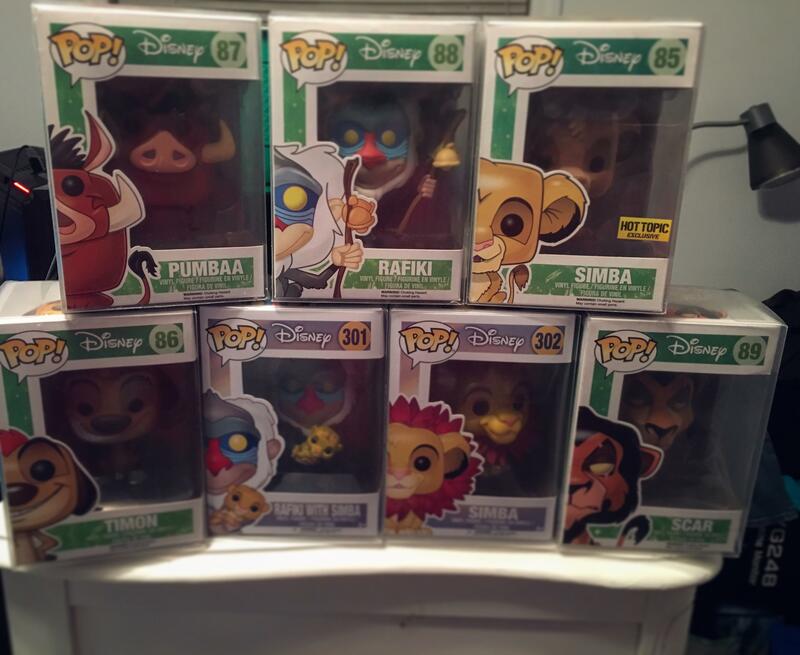 [US] Disney Wave 5! 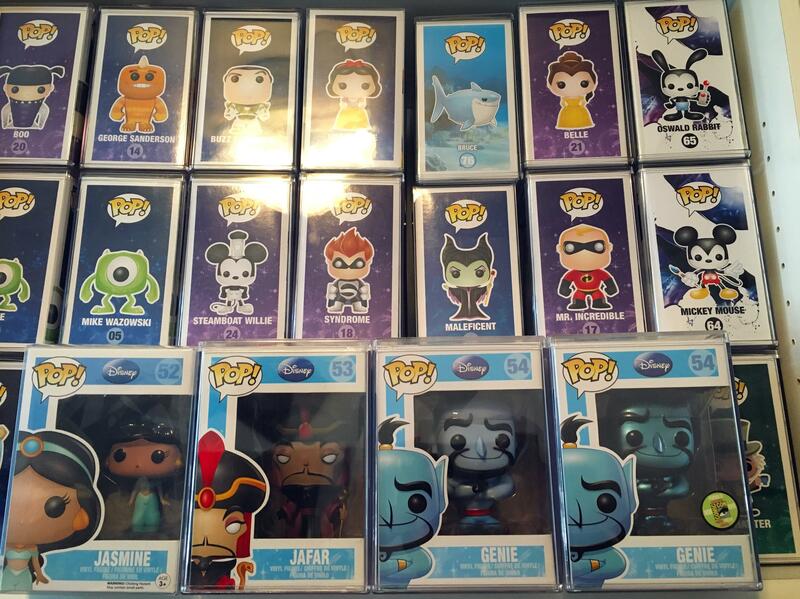 Waiting on an Aladdin Funko Pop! 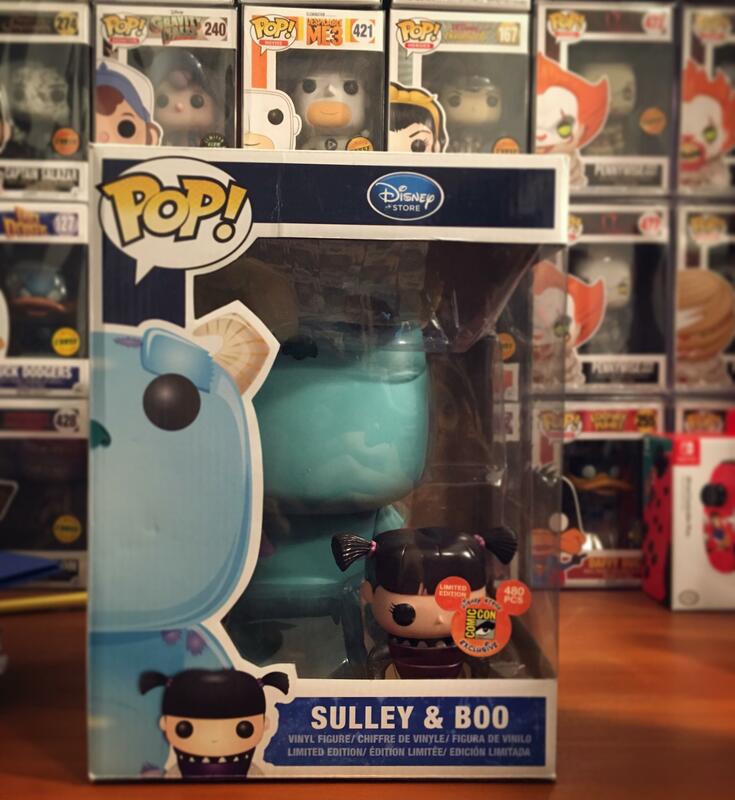 [US-RI] Girlfriend bought me a box! And look!! 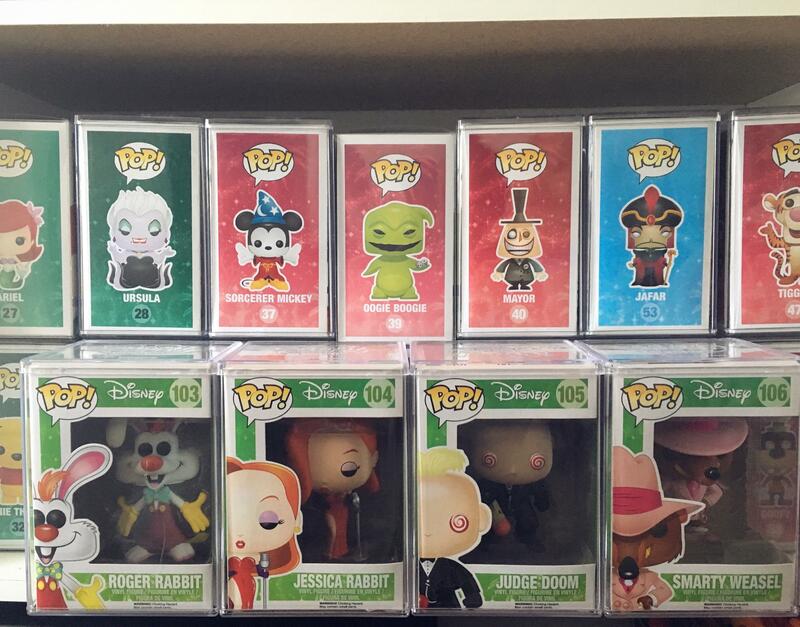 [US-RI] My chases so far! 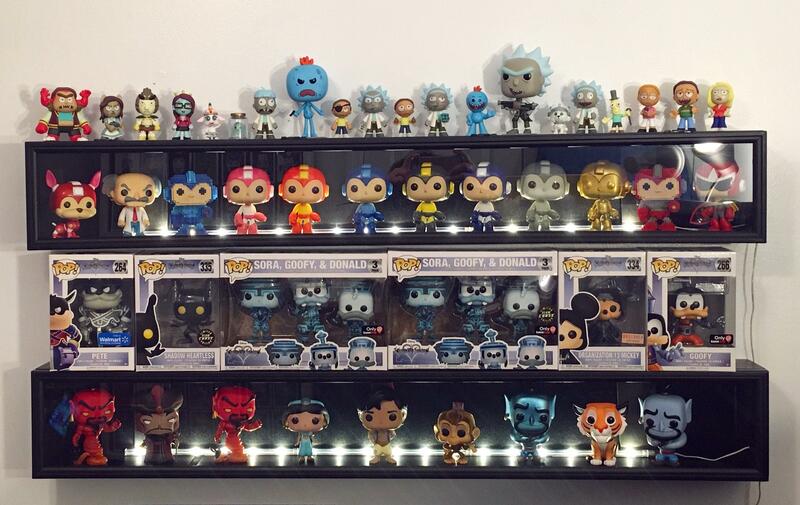 Had to organize my pops so I put these together. 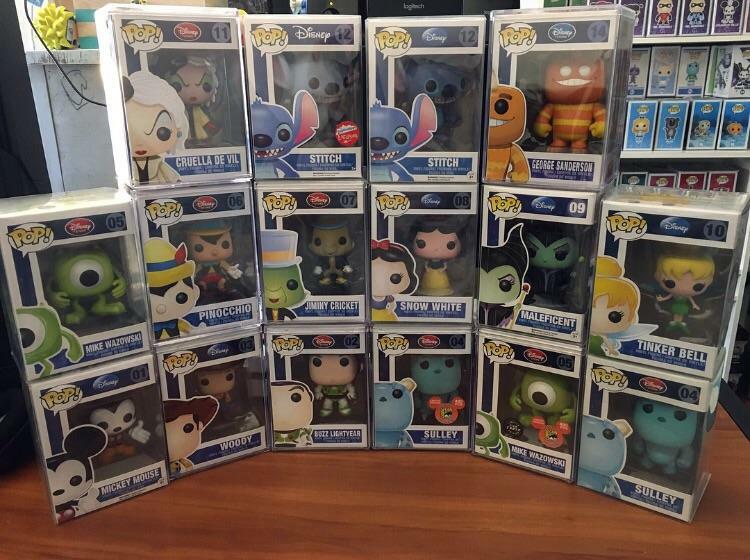 Love these new Disney Molds! Sorr for Crappy Picture! 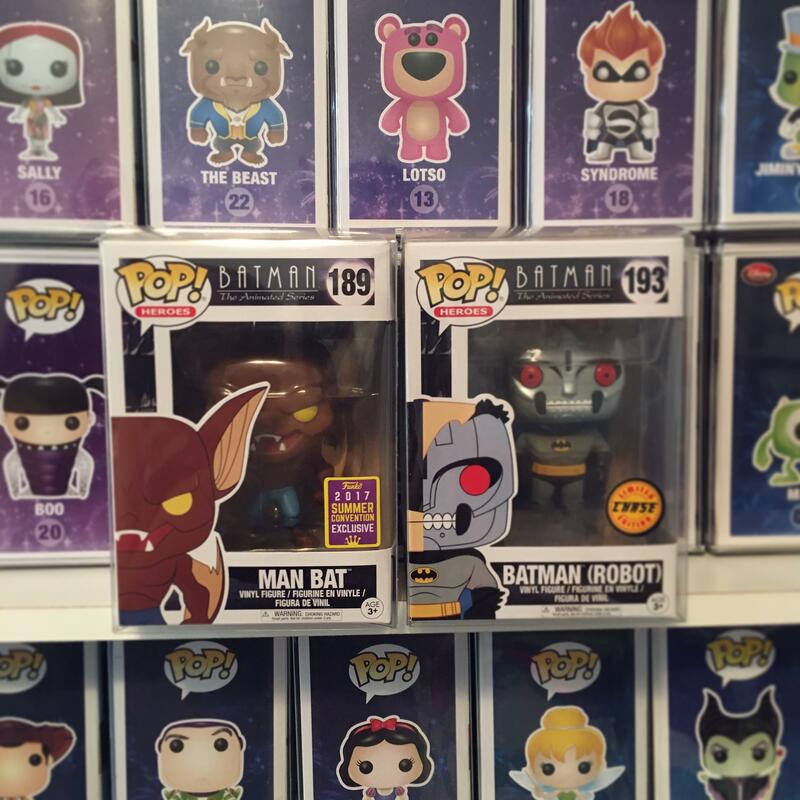 [US-RI] These two look awesome together! 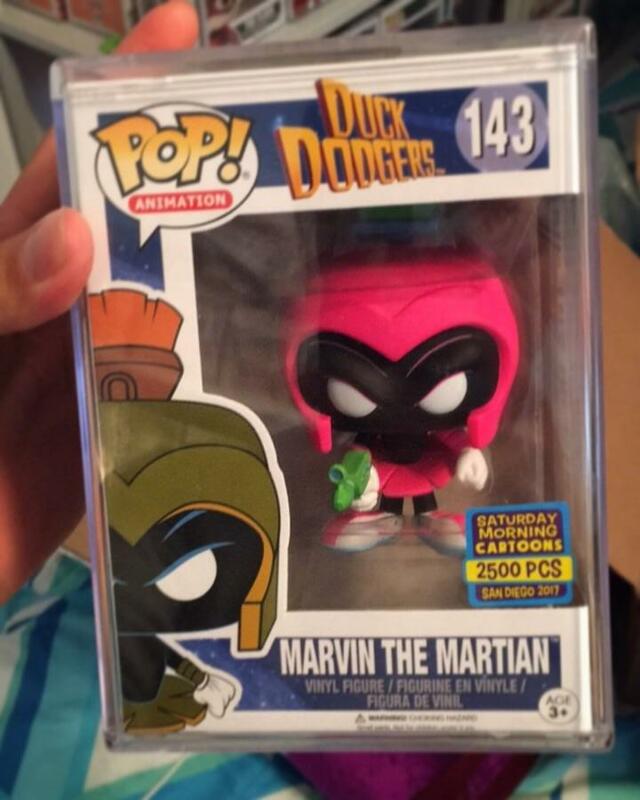 Got her today! 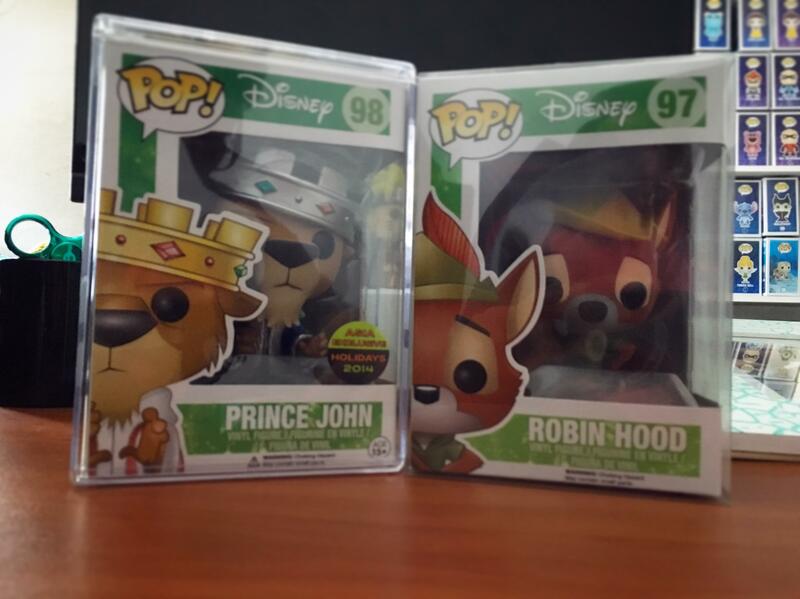 [US] Mail Call! Love the pink! 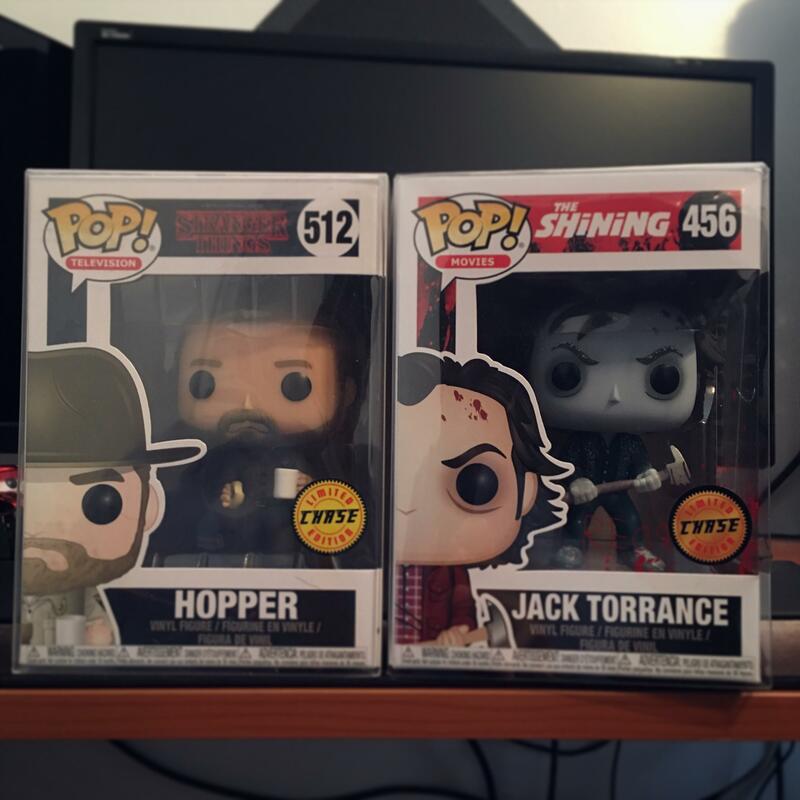 [US-CT] Sweet Finds at night! 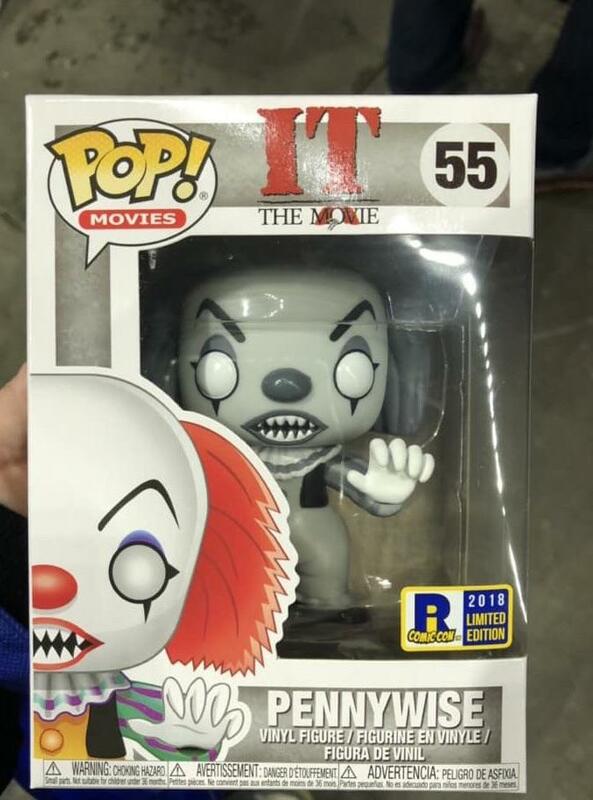 Pennywise is awesome! 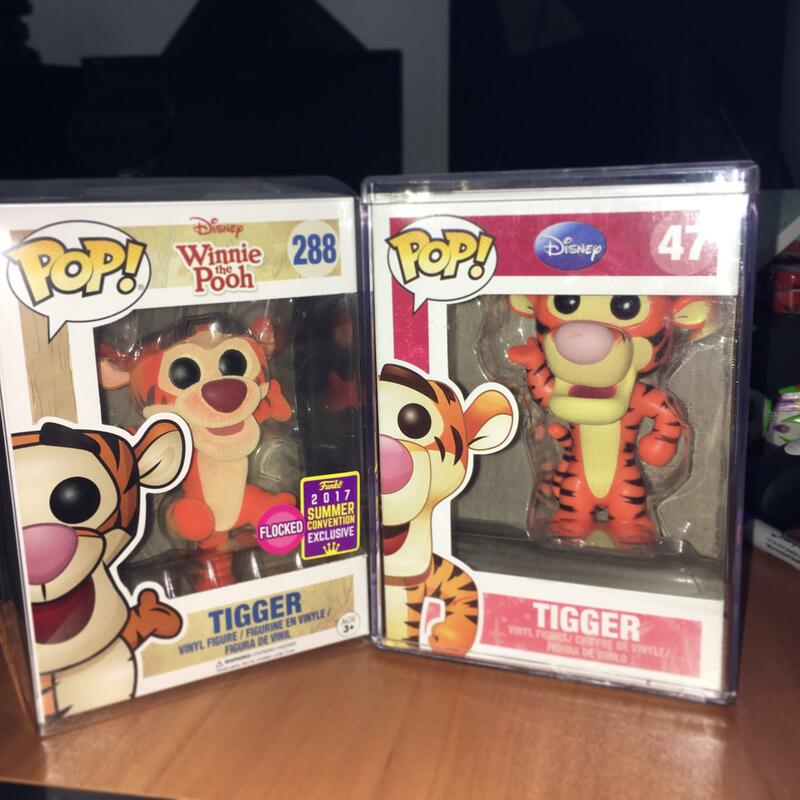 [US] Looking trough my collection and I found these two. 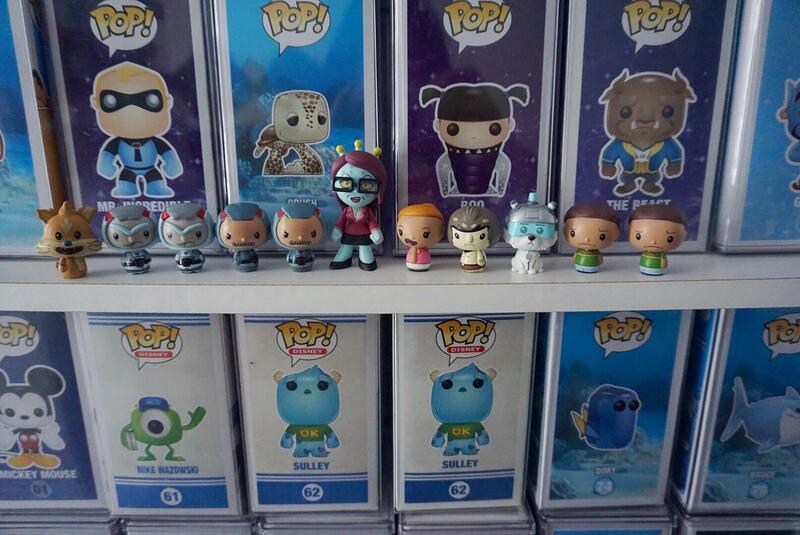 Didn't know I had them ! 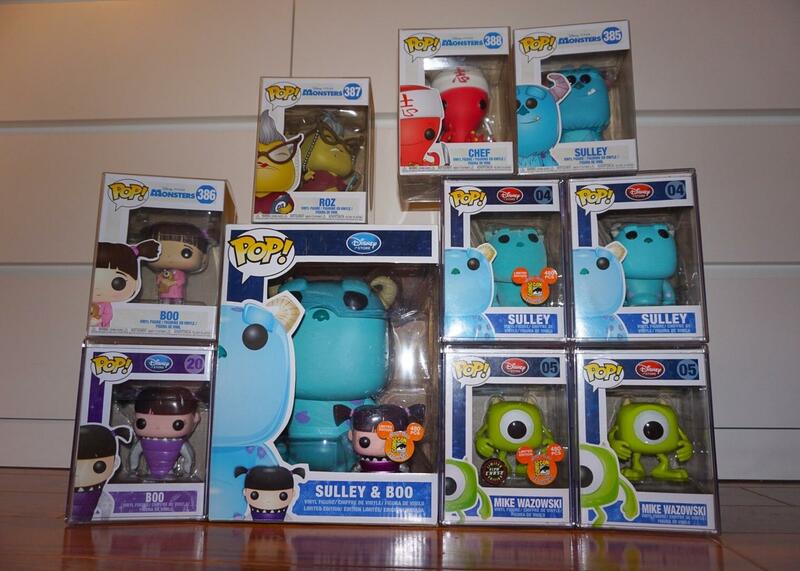 [US] Started a week ago with these minis. 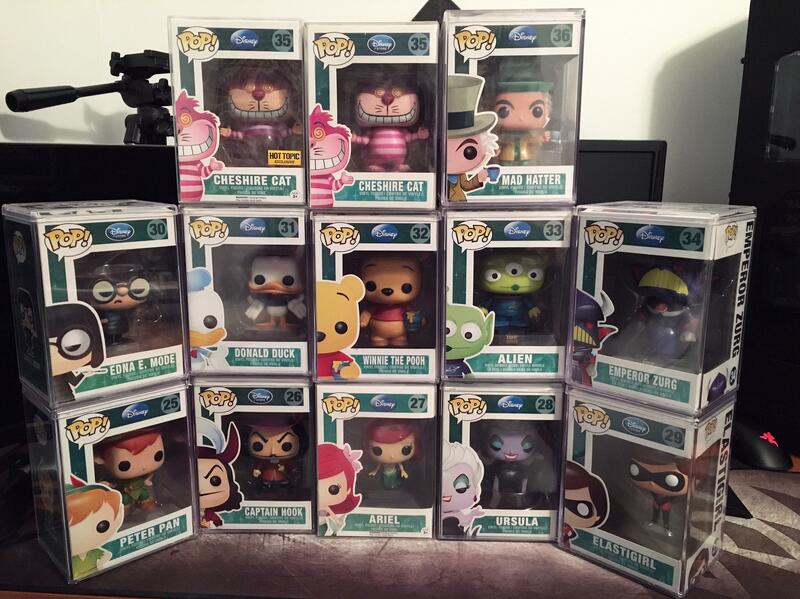 Need a few more to be complete! 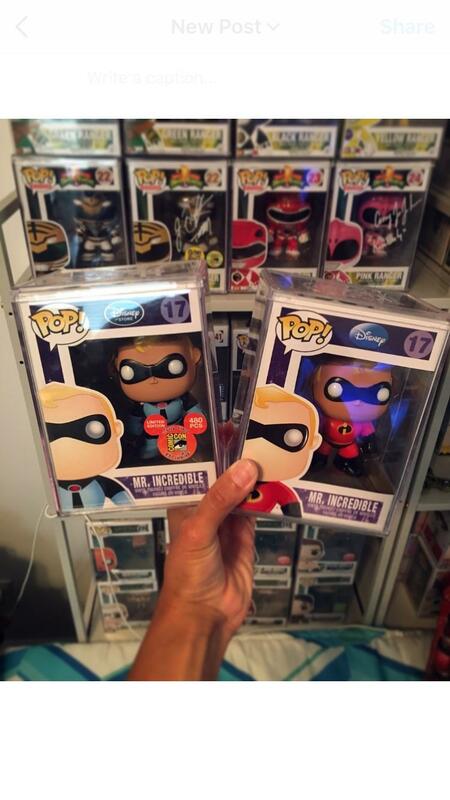 Awesome comparison of the two! New mold is awesome! 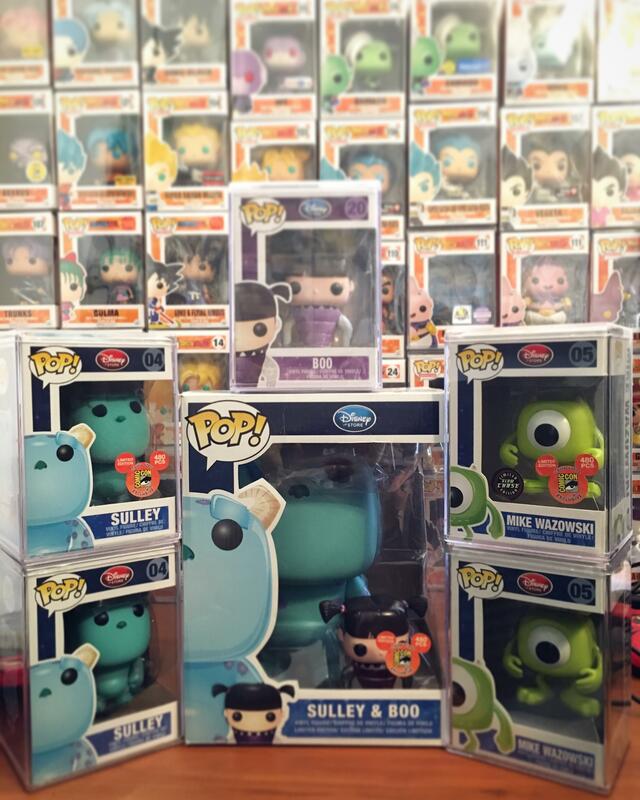 [US] Some chases I got from trades!! 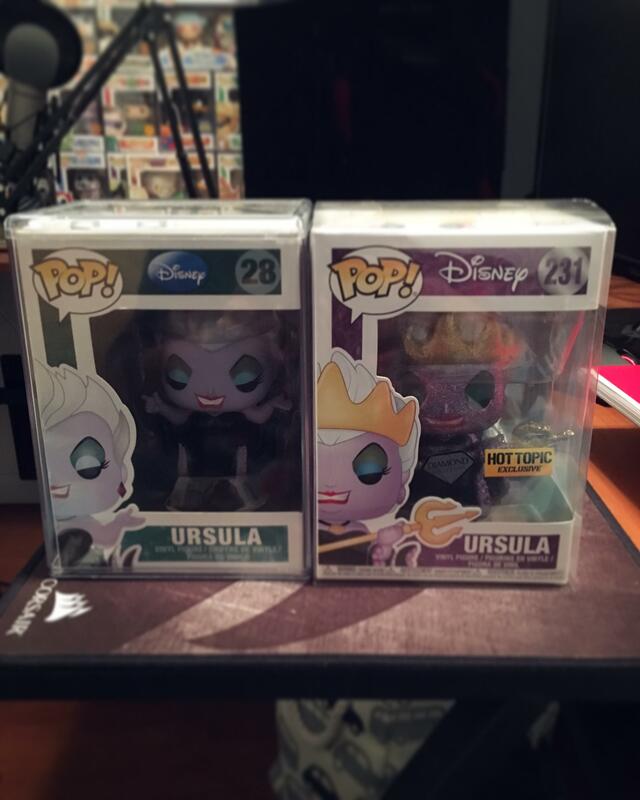 Super lucky to get the aurora from Amazon! 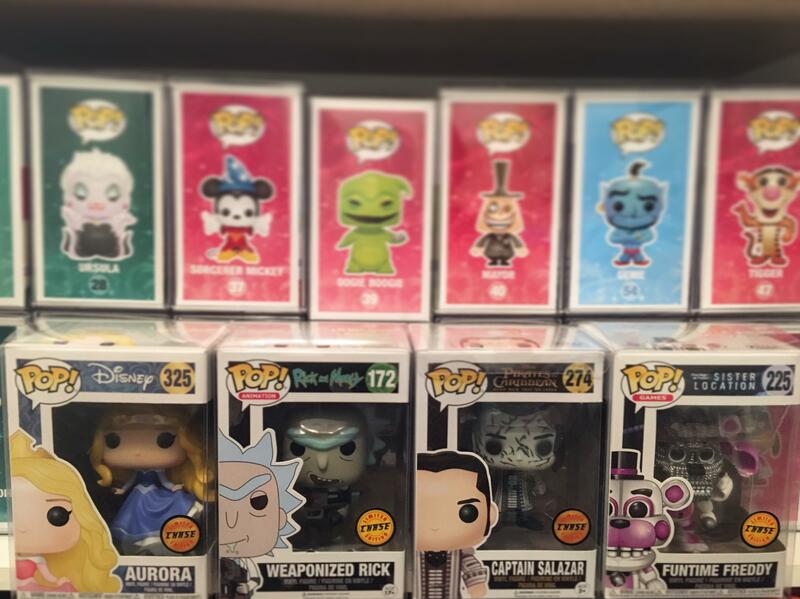 [US] Found the Chase today! Super exited! 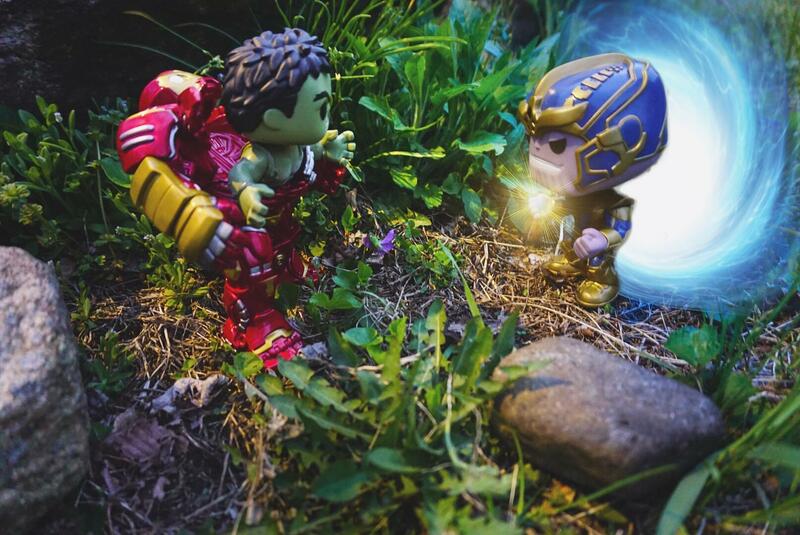 [US-RI] Two of my favorite marvel characters! 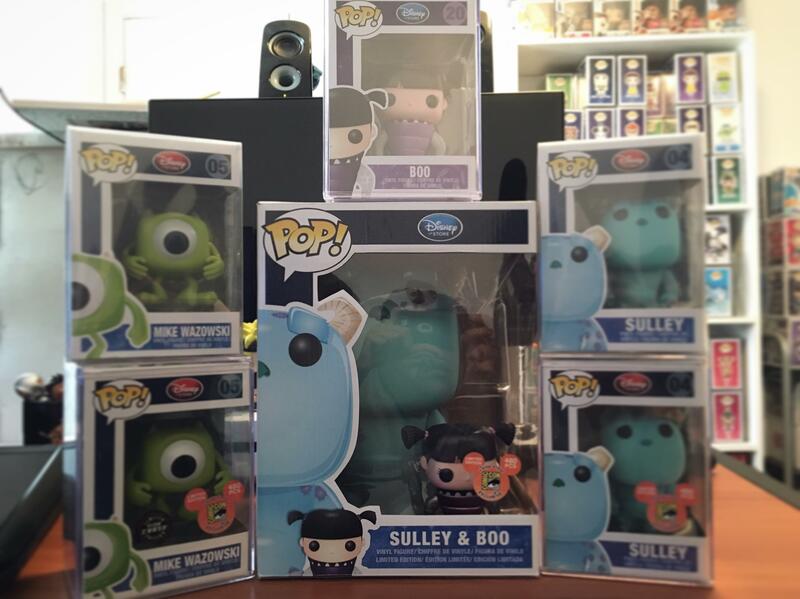 [US] Successful Trade! Probably one of my favorites! 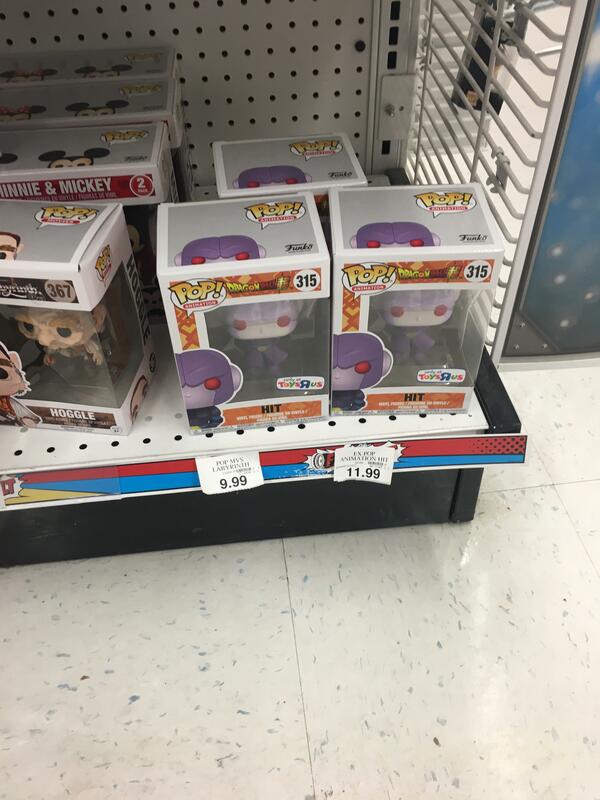 [US-RI] Check your Barnes for re-stocks! 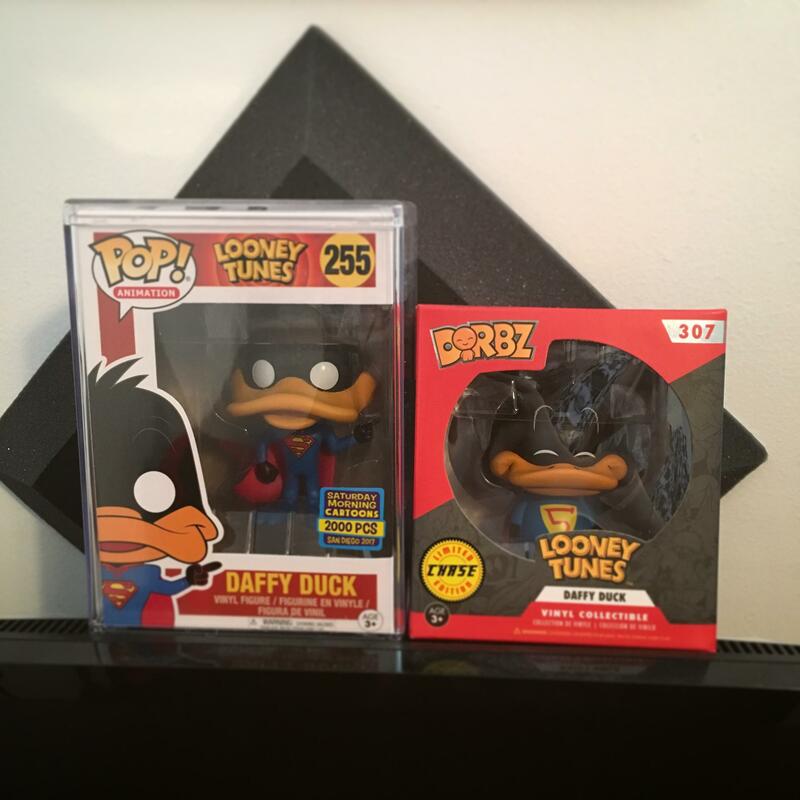 [US-RI] Local Haul! 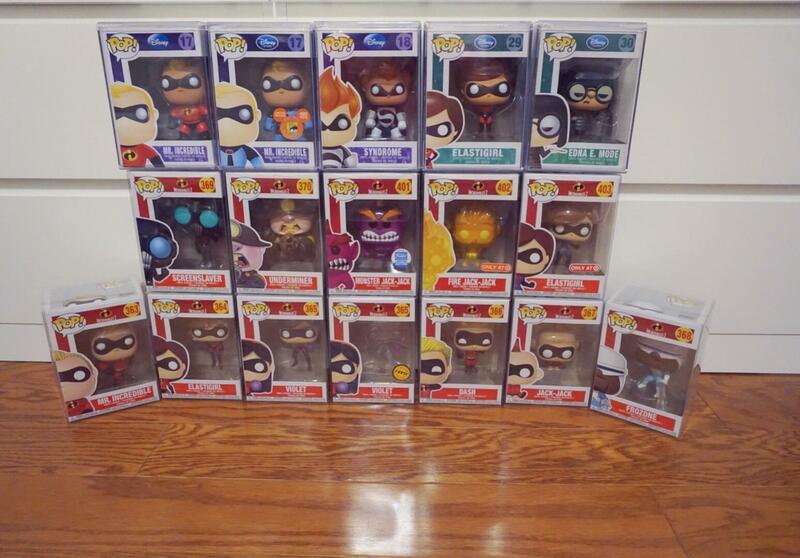 $20 well spent! 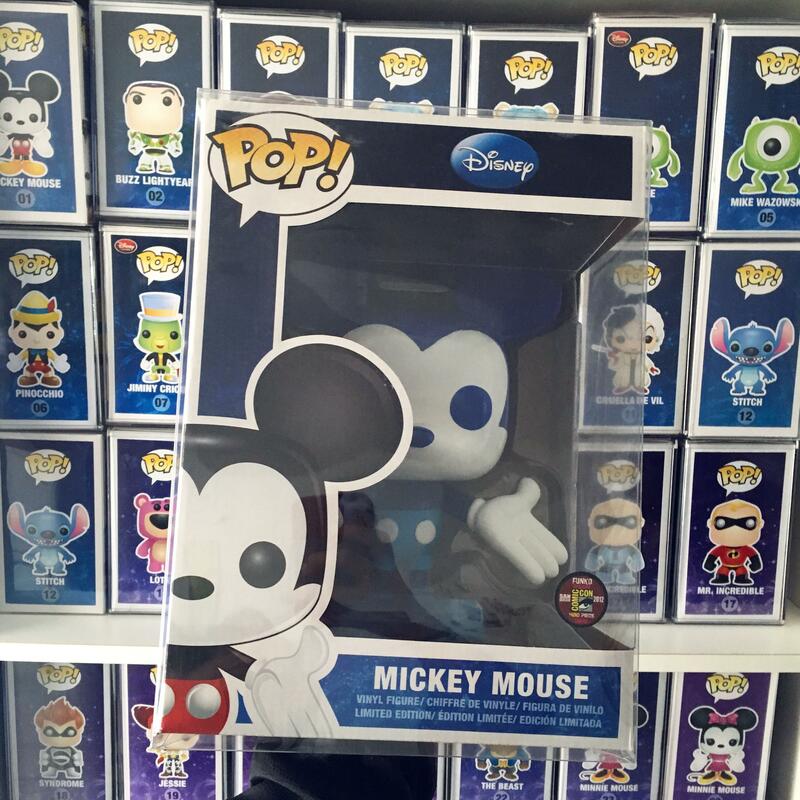 [US] Came earlier than expected!